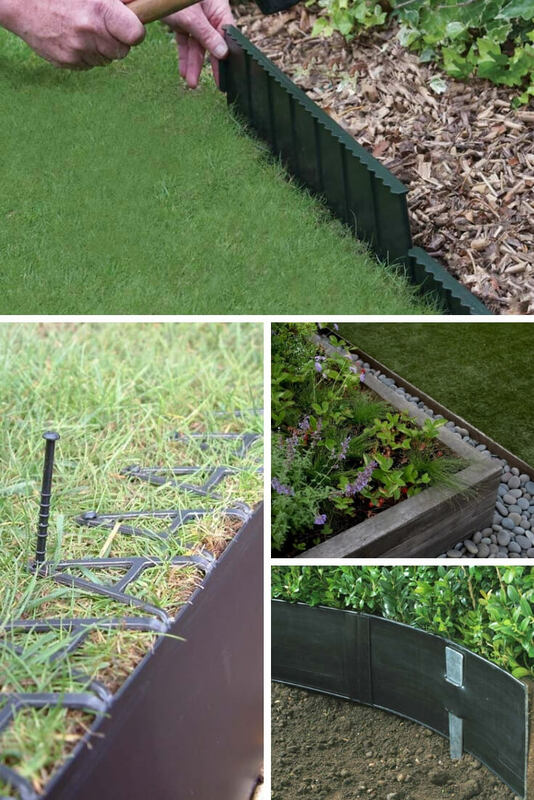 Landscape edging constructs the framework of your garden. 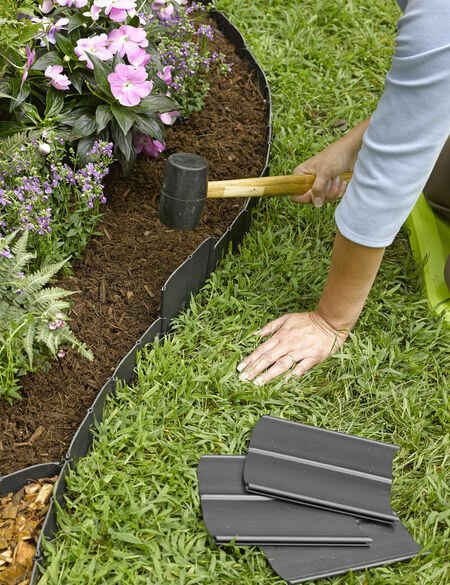 Garden Edging may be pretty costly, and definitely so if you are going to employ bricks to edge your lawn. But one need not worry, since there are a lot of inexpensive ways to edge a garden. If you are creative, keep tab of the products on sale at a low price and you are ready to install it on your own, then you can bring down the cost. 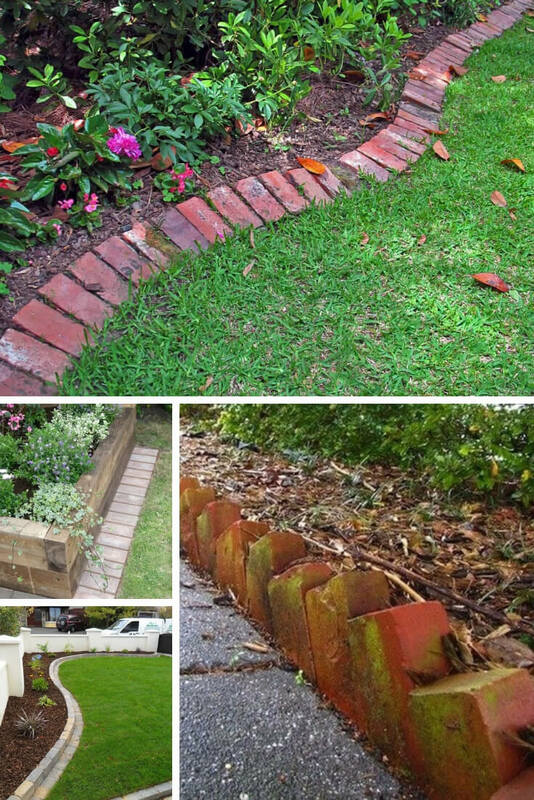 Here are some of the most amazing inexpensive ways to change the way your garden would look. You can find rocks for free! They are present at construction sites, woods, roads – all lying around to be picked up. 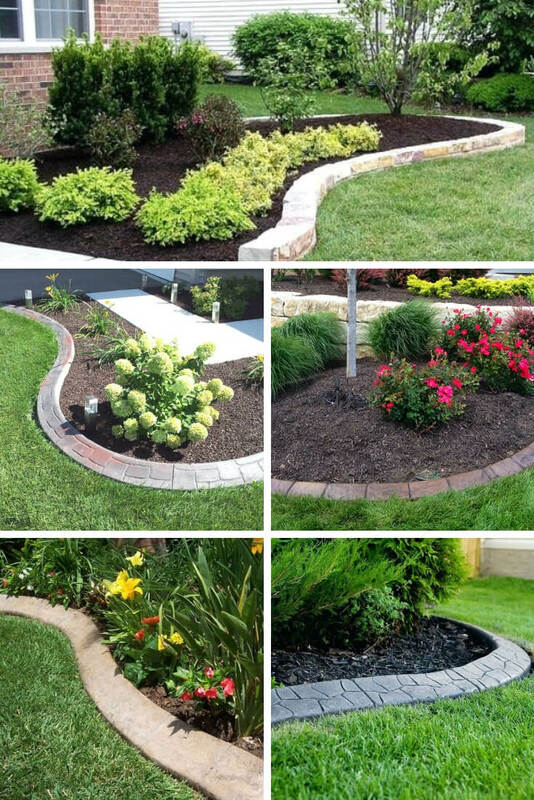 Rocks are one of the most important and log lasting part of garden edging and you would do good to pick up more than required. Any kind of wood is good enough for edging your garden, but Landscape timbers are probably the best ones to use. In fact these are the best if you have straight edges, because in a curved garden it is very difficult to line with wood. For trench edging all you need is good shoveling skills. This is the first task you need to do – dig a trench around your garden and use any of the materials like wood, metal, stone, rocks to edge. 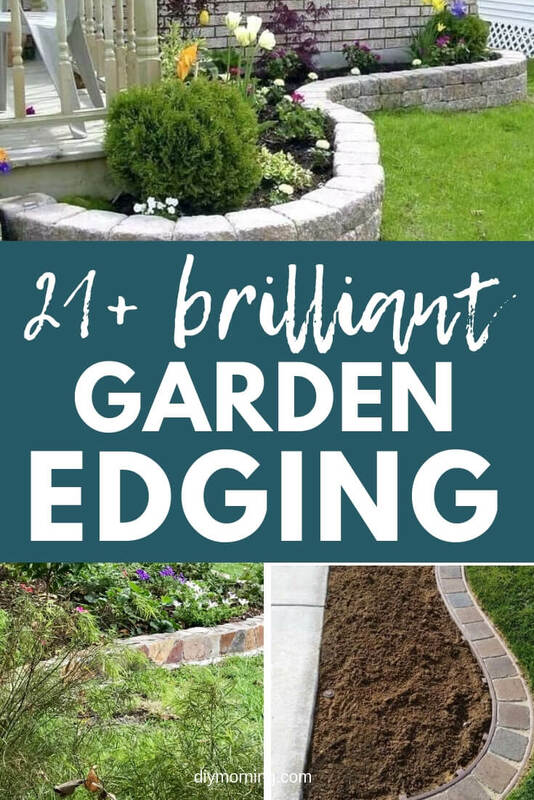 This is one of the most inexpensive but long lasting edging techniques in the history of garden edging. 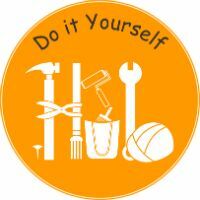 You can get good quality home improvement plastics from stores. 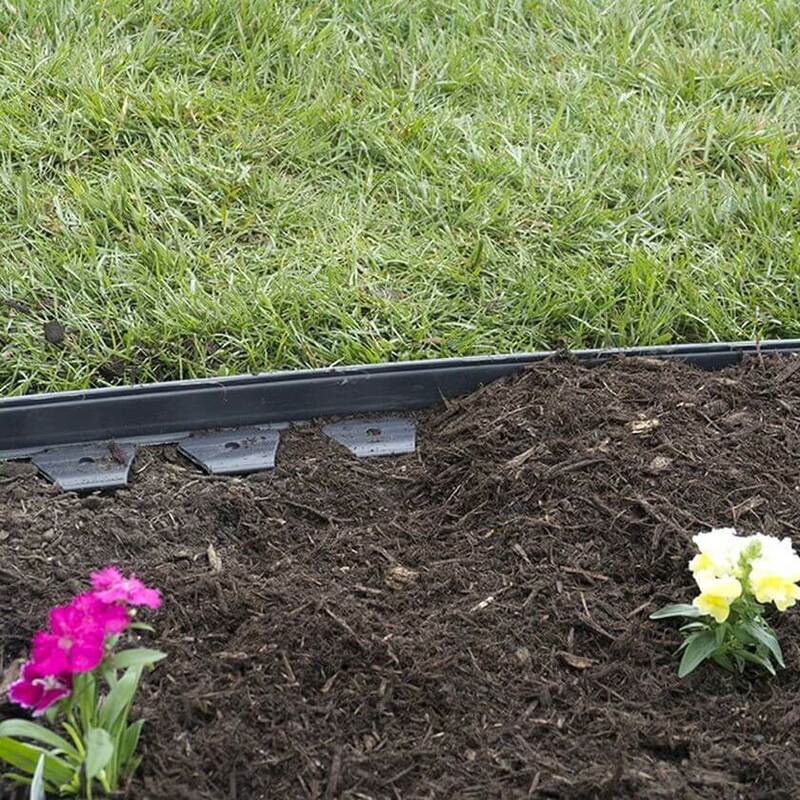 But before you install the plastic in the soil, you would do better to dig a trench and then place the plastic firmly with watered down mulch. Be careful not to mow down your plastic with the lawn mower! 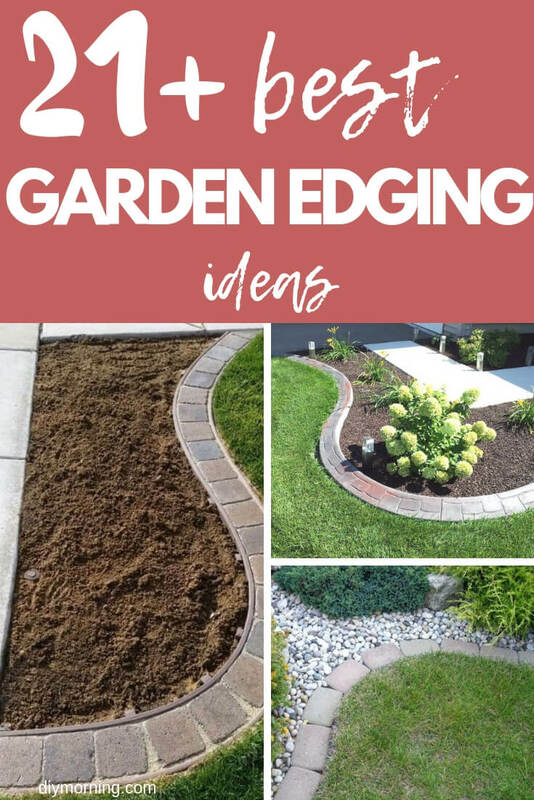 Let us try out the natural way to edge your garden! 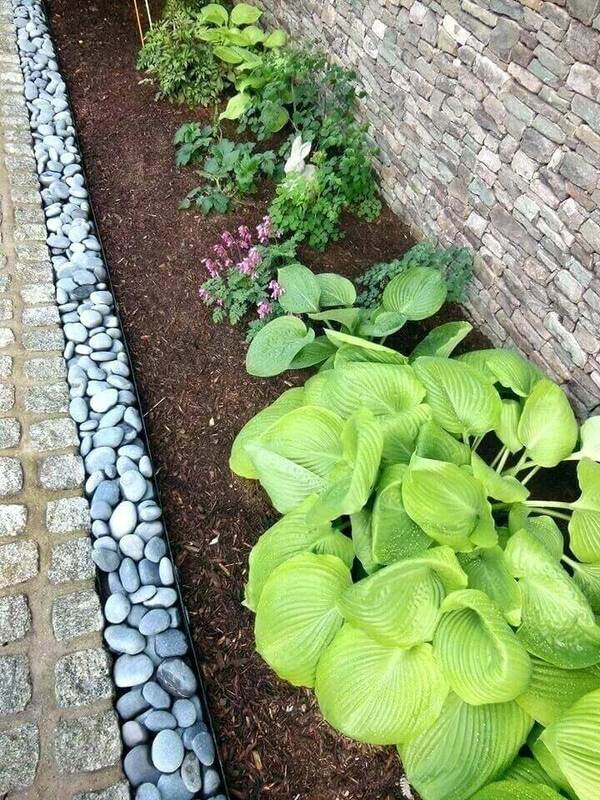 Yes, plants provide one of the best and more beautiful edging than rocks, plastics, metal or stones. 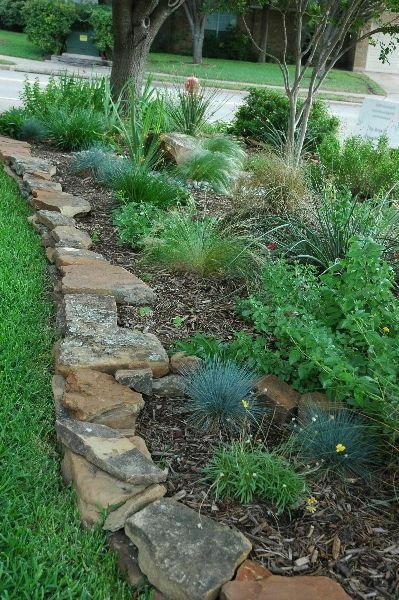 If you have a low ground cover with a bush, covering the garden edge you are well off. You can even choose your color by the plant you wish to grow. 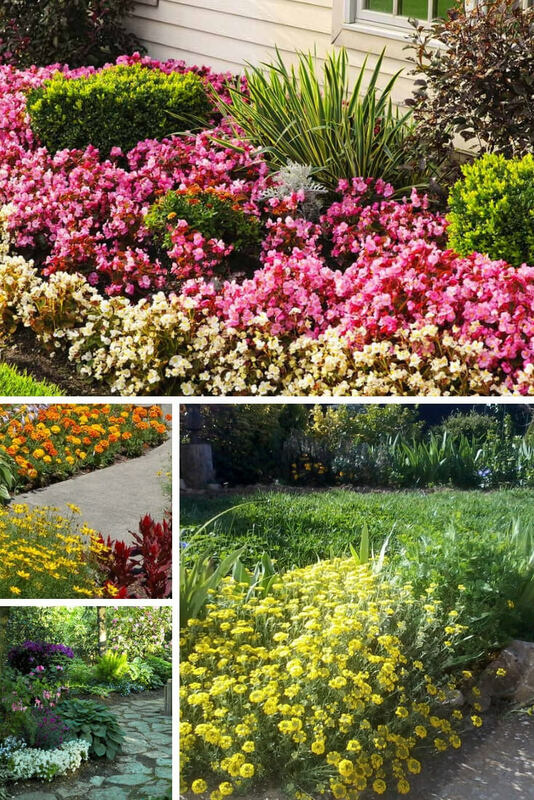 These landscaping ideas can add value to any home. It would make your home look more beautiful from outside. Proper care to edge your lawn will keep unwanted weed and grass out of your garden. 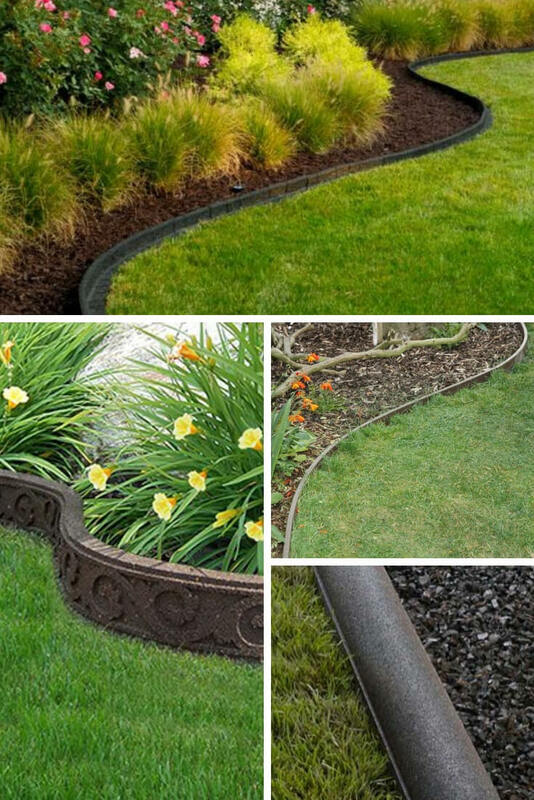 You can always find the best methods of edging which suits your garden and home needs. Usage of garden cover plants like bushes and shrubs is a very innovative idea. Using a mixture of different plants for myriad colors and leaves would make it an amazing edge worth looking at. The species you choose should by far have the same water, soil and sun requirements so that when you do maintenance, they can withstand the conditions. 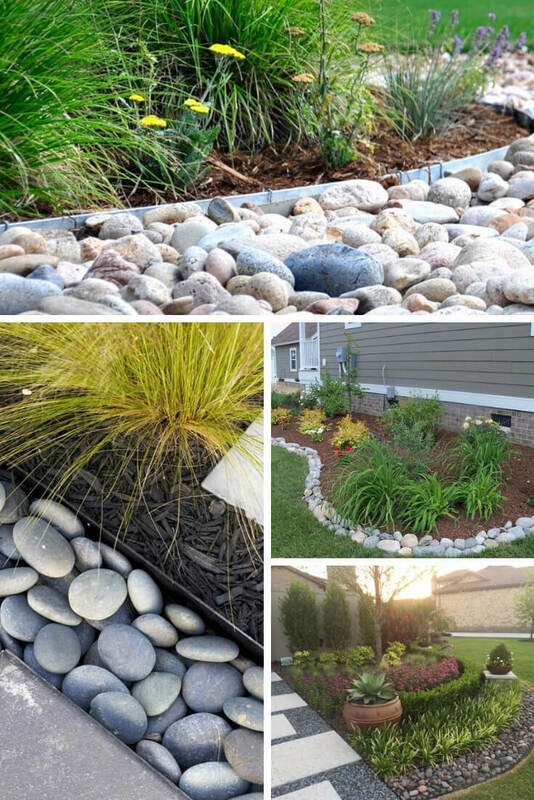 Using natural stones and pebbles to edge your lawn is inexpensive and long lasting. This will look so natural that people will hardly notice the artificiality. Plastic recycling or reusable rubber tires, and using them for garden edging is a wonderful way to reduce non-bio degradable material. These materials are flexible and can be made to whatever shape required. Since they do not wear away easily, once they are installed they can last for quite long time. So when you are installing them make sure your garden’s dimensions won’t change in the long run. 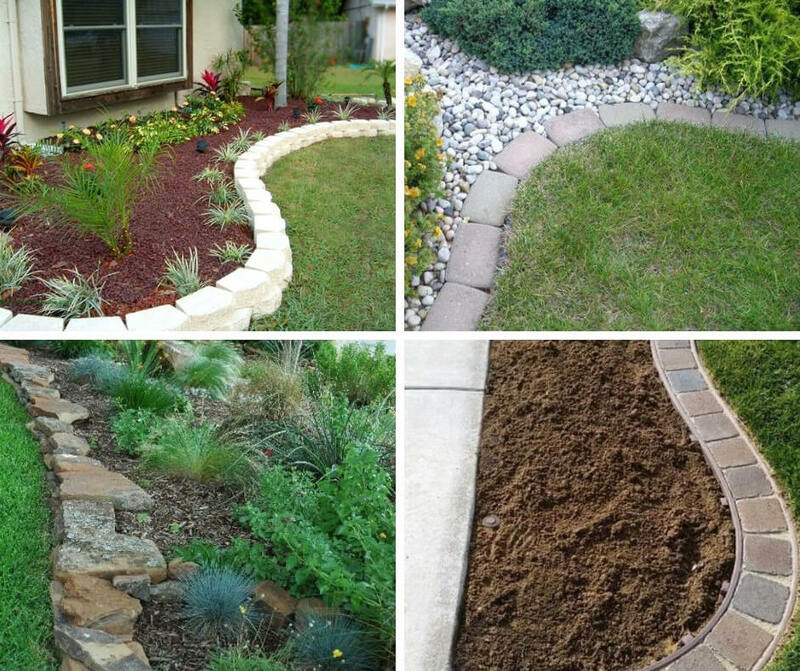 Your choice of edging material and style depends on your budget, and what appeals to your senses. You can get a lot of tips and tricks in the internet, but the ones shared in this article are the standard procedure and they are time tested. At one time or another you must have been irritated and have asked how to keep the grass out of your garden. Fret no more, since I am going to share the secrets with you. 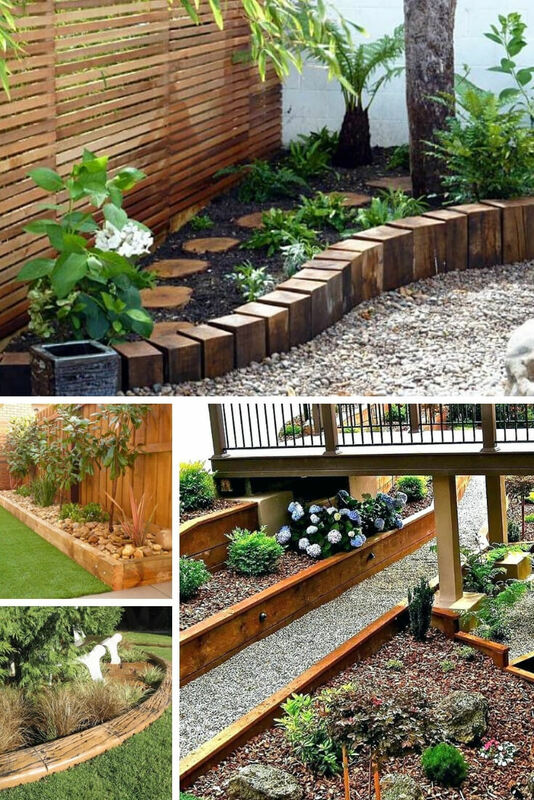 Though wood and brick are one of the best techniques to use for protecting your garden from a grass attack, it would last you for three to five years. So you can redesign your garden, and give your garden the change look. 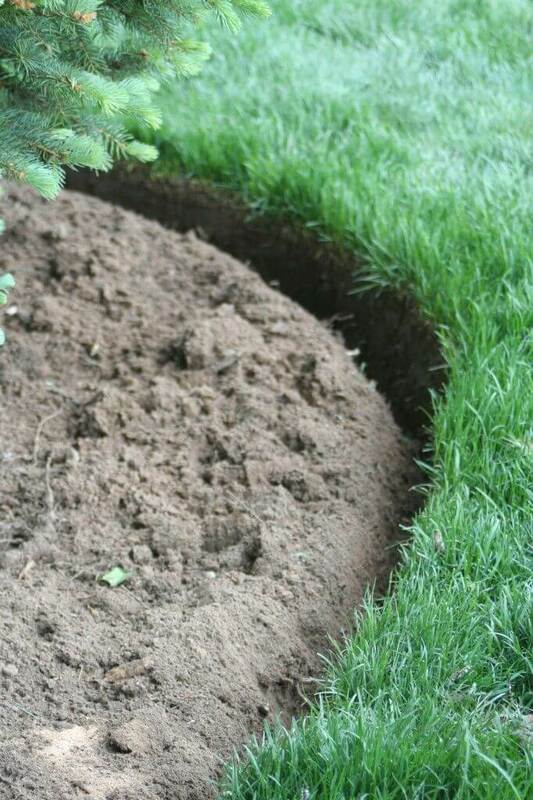 Before using plastic or metal to edge the lawn, you should dig a trench at least half feet below the ground, and then install these materials firmly. This will keep the grass roots from sprouting in your garden. Also to keep the grass to cross over and spread you should keep a substantial height above the ground. 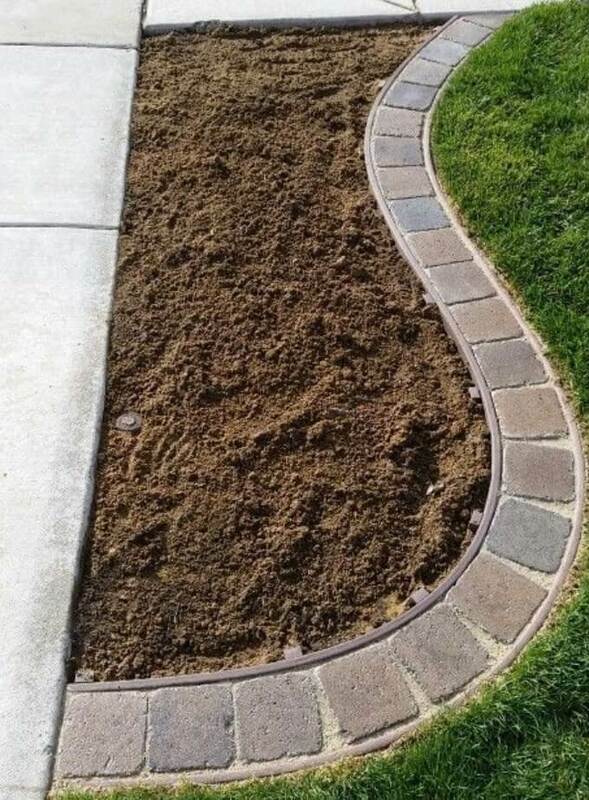 Concrete and pavers give you the ultimate way to garden edging. This is the most permanent method and can last for ages. 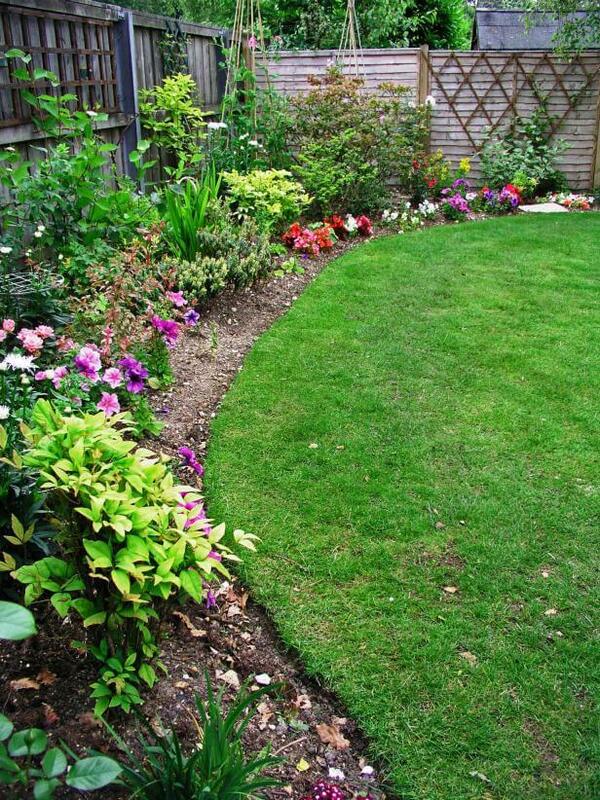 Though it involves a substantial cost upfront, it can prevent any kind of grass to spread in your garden. 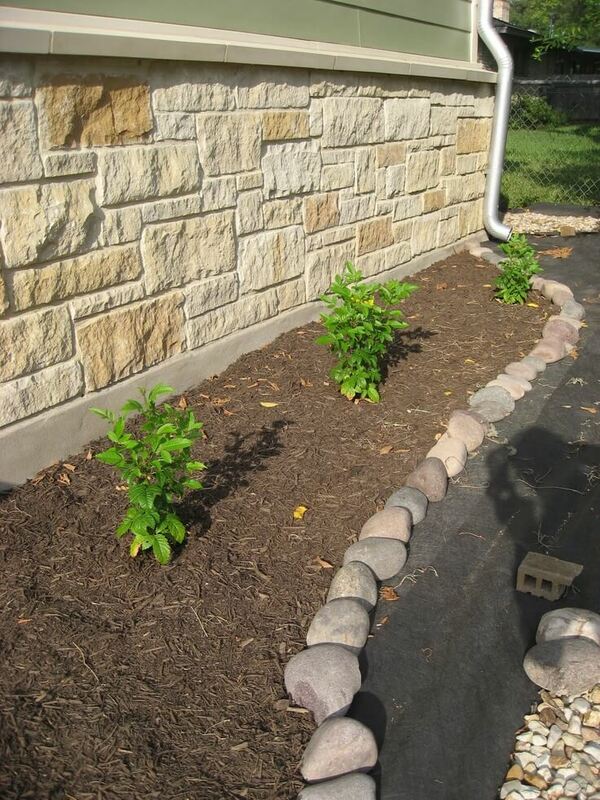 Using stone garden edging is cheap, and easy to install. This gives your garden a natural country feel. 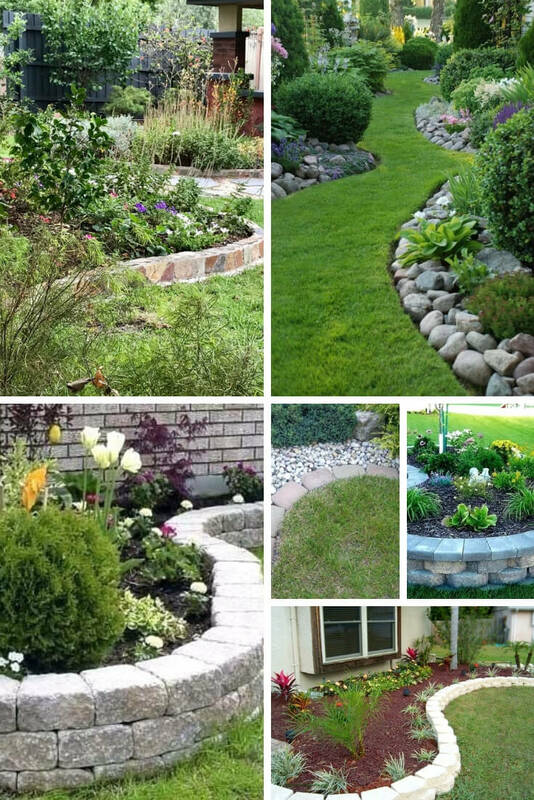 You can even buy different colored stones to make a beautiful garden which would look elegant. In fact to reduce costs further, you can install the set-up yourself without engaging a professional. The first thing which you must do is to dig a trench deep enough for a perfect installation. 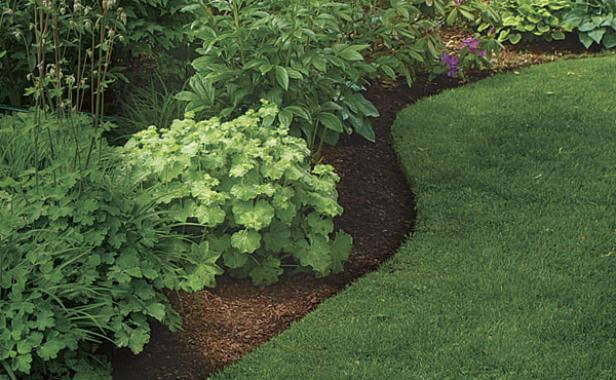 You should create the trench around the garden and along the pathway boundaries. A narrow trench will do since this will make the garden look clean and beautiful. Placing the stones is an art which one can learn from many an internet video links. You can mix and match the colors of the stones to get a decorative look and feel. Next you should position the stones firmly so that they do not come out later. For this you need to pack the region around the stones with sufficient soil and then water the region so that it holds the stones securely. Next to make it certain that it remains fixed, you should pat them down with your hand or feet. That was easy isn’t it? A gardener with interest on plants would want to grow his plants in an environment which is free of weeds and grass. However, he would also be interested to have a beautiful garden which will add an aesthetic value to his home. Stone garden edging adds this beauty and gives a wonderful sense of achievement.